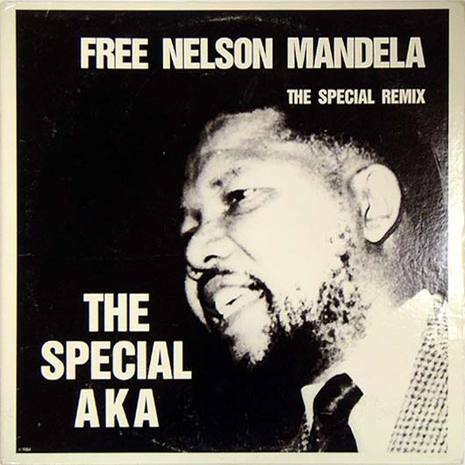 "Free Nelson Mandela" is a song written by Jerry Dammers and performed by his Coventry-based band The Special A.K.A. released on the single Nelson Mandela / Break Down The Door in 1984 as a protest against the imprisonment of Nelson Mandela. Unlike most protest songs, the track is upbeat and celebratory, drawing on musical influences from South Africa. The song reached No.9 in the UK charts and was immensely popular in Africa. In 1984 the students' union at Wadham College, Oxford passed a motion to end every college "bop" (disco) with the song. The tradition continues despite his release. A Nelson Mandela 70th Birthday Tribute remake released in 1988 featured Elvis Costello, Dave Wakeling, Ranking Roger and Lynval Golding on backing vocals. At the Nelson Mandela 90th Birthday Tribute in London's Hyde Park in June 2008, the song was performed as the show's finale, with Amy Winehouse on lead vocals. However, careful listening to the soundtrack revealed that, instead of "Free Nelson Mandela", she at times sang "Free Blakey, My Fella" (a reference to her husband, Blake Fielder-Civil, a former drug dealer imprisoned for assault). 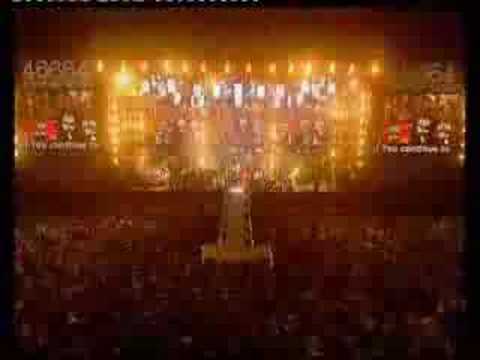 The song was featured on Peter Kay's spoof television programme Britain's Got the Pop Factor.